Last fall the Peoples' Republic of China sent the U.S. recycling marketplace on its ear, by announcing a phased-in ban on scrap imports. The new policy is part of China's strategy to reduce industrial pollution within its borders. Unfortunately, U.S. recyclers have relied heavily on China to take their mixed materials. With that door closed, recycling programs in cities across the U.S. could grind to a halt. As with many challenges, though, the recycling ban has created new opportunities. Boise, Idaho, illustrates one resourceful approach that enables its curbside recycling program not only to continue, but to expand. China's new policy is expected to have an especially severe impact on plastics, compared to metals and other more valuable scrap. And, Boise has relied primarily on China to take its scrap, including plastics and other recyclables. Last week the city announced its solution: a new arrangement with Renewlogy (formerly PK Clean), a Salt Lake City company that has developed proprietary technology to convert plastic into diesel fuel. Instead of putting a crimp into Boise's curbside recycling program, the new arrangement will expand the kinds of plastic residents can recycle. Previously the program only covered bottles and other items in plastics in recycling categories 1 and 2. The new program expands to categories 3 through 7, which generally includes plastic films, bags and foams. City officials also state that at least for now, residents will not see any impact on their recycling or utility bills. Aside from the big assist from Renewology, Boise is benefiting from corporate America's interest in sustainability. Under the new recycling program, residents will continue using the same receptacles for recycling plastics 1 and 2. For plastics 3 through 7, residents will commingle those items in Hefty EnergyBags provided by the city without charge. EnergyBag launched in 2014 as an initiative of Dow Packaging and Specialty Products. In partnership with the Keep America Beautiful organization, EnergyBag gets consumers to collect hard-to-recycle plastics such as chip bags and candy wrappers. It also enables Dow to put its branding on local recycling programs, while helping the company attain its 2025 sustainability goals. Dow and Keep America Beautiful introduced a grant program for EnergyBag last summer, and Boise is one of the two inaugural recipients. Cobb County, Georgia is the other. The two awardees each get $50,000 to establish EnergyBag recycling programs, with additional guidance and support from Dow. The decision to go with plastics-to-diesel is part of the grant program. Boise officials also credit the company Happy Family Brands with alerting it to the funding opportunity and partnering in the application. This is all well and good, but none it makes any sense without a market for the scrap. That's where Renewology comes in. The Renewology system basically reverses the process by which oil is converted into plastic. The end result is that waste plastic is reduced to its former molecular structure in liquid form, as in low sulfur diesel fuel. The system is inexpensive, transportable and mobile. It got a test run last summer deploying solar power to recover and convert ocean waste as one of several teams organized by Plastic Ocean Project. Renewology's zero-emission technology has garnered numerous awards and honors. CEO and founder Priyanka Bakaya​, a graduate of Stanford and MIT, also counts Forbes 30 Under 30 and Fortune 40 Under 40 Ones to Watch among her recognitions. So far Renewology has a demonstration facility in Salt Lake City, and it is working on a large scale facility in Canada. The arrangement with Boise could help prove that the system is economical at commercial scale. 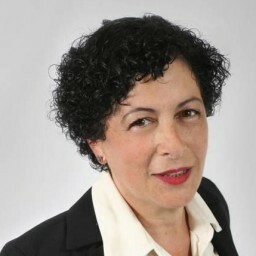 If all goes well for Renewology's business plans, its technology will have a significant -- and badly needed -- positive impact on plastics recycling. The big picture is somewhat more complicated for communities dealing with the impacts of fracking and other oil and gas operations in the U.S. That's because China has long relied on recycling to help meet its residents' high demand for plastic products. Without a high stream of plastic scrap to recycle domestically, the country will need to import more expensive virgin plastic. ExxonMobil and other fossil stakeholders have already ramped up their investment in U.S. petrochemical and plastics facilities in recent years. In support of that move, Exxon in particular has been gobbling up shale gas assets in the U.S. In short, a larger market for fresh plastic products in China will help sustain shale gas (and oil) production in the U.S., ensuring that the risks and impacts of those operations continue to haunt local communities and contribute to global greenhouse gas emissions. 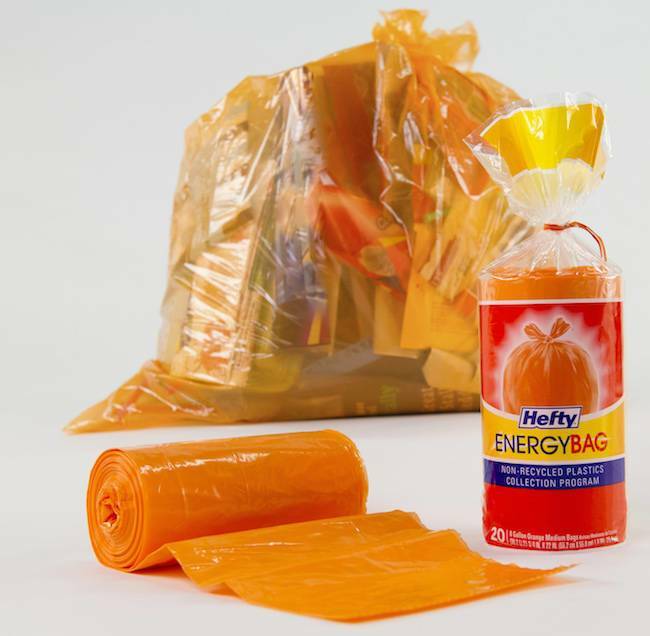 Readers please note: A spokesperson for Dow Packaging and Specialty Plastics clarifies that the Hefty EnergyBag Program is a plastics recovery program complementary to mechanical recycling.